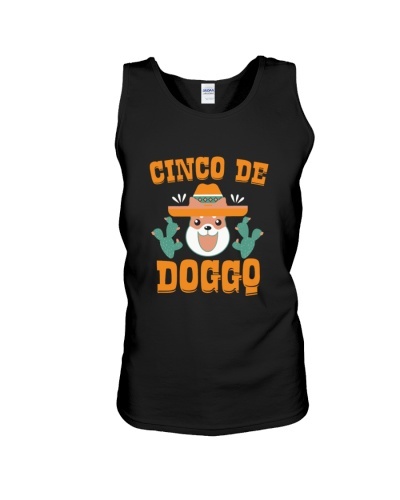 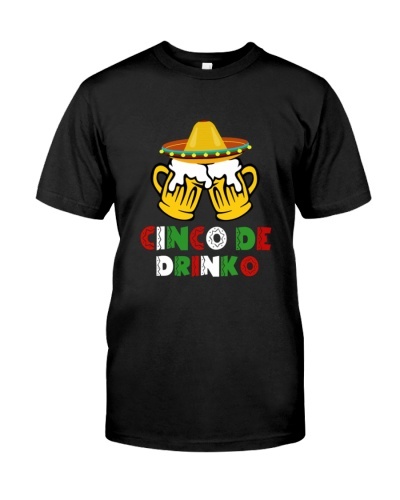 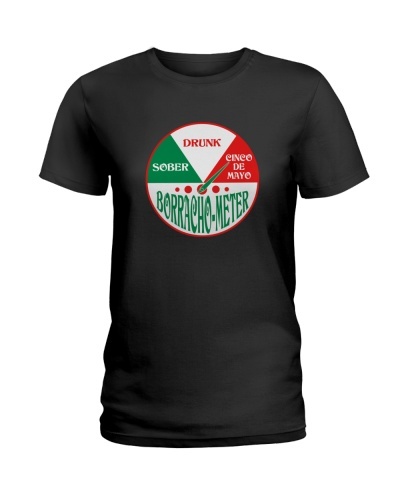 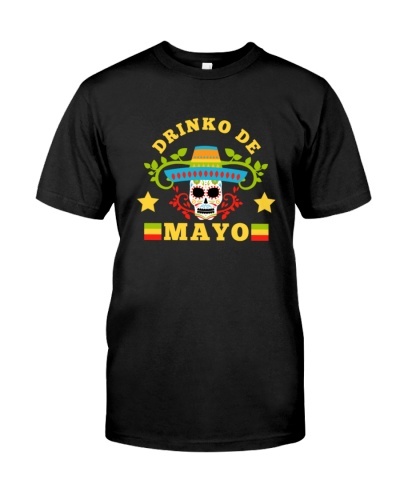 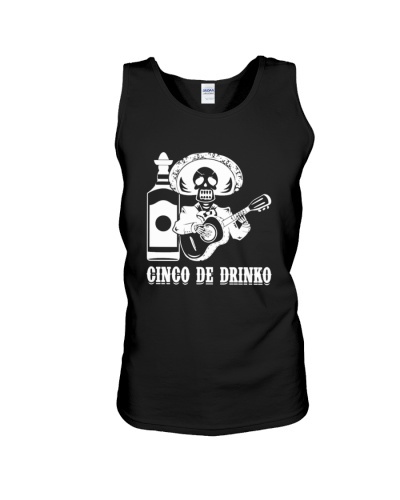 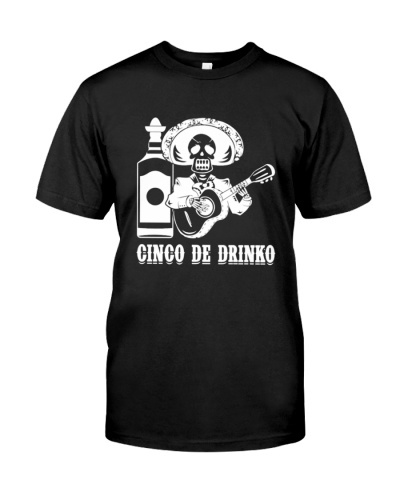 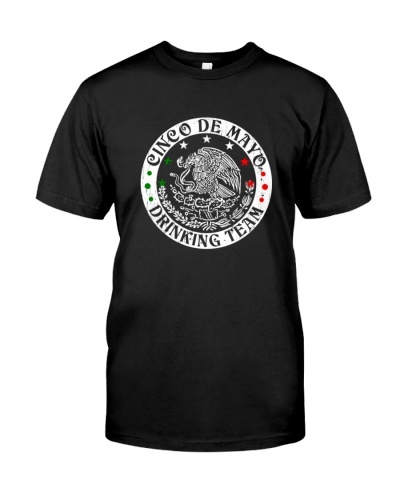 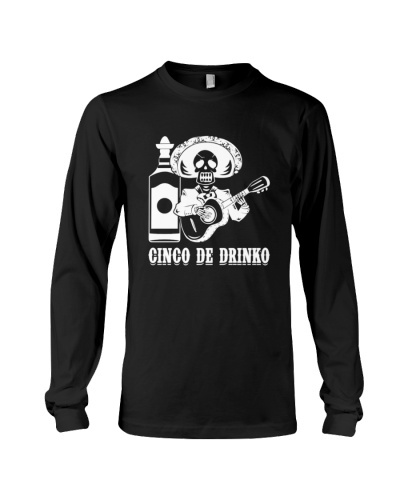 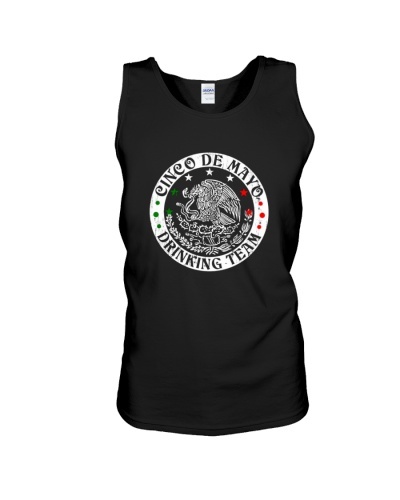 Cinco de Mayo Shirt for men and women. 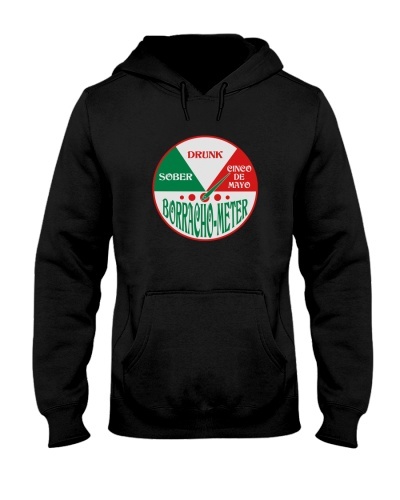 Other merchandise are also available such as sweatshirt, mugs, tank tops and more. 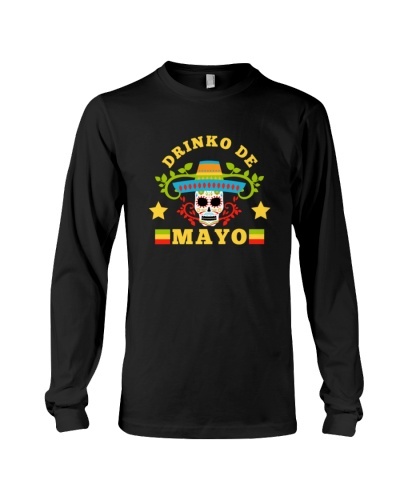 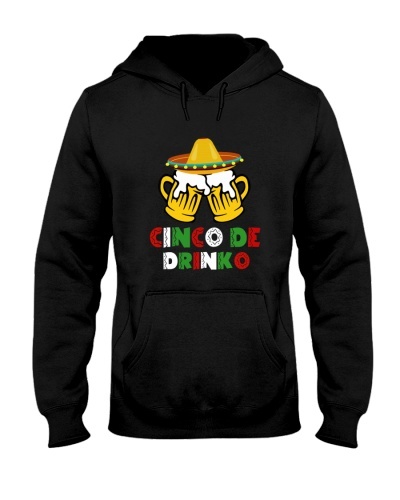 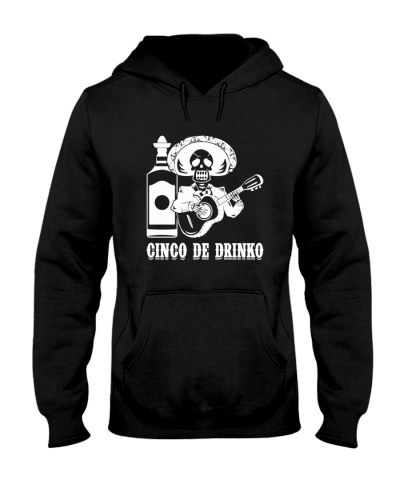 If you are looking for funny Cinco de Mayo ideas and designs, just look at our product catalog below.